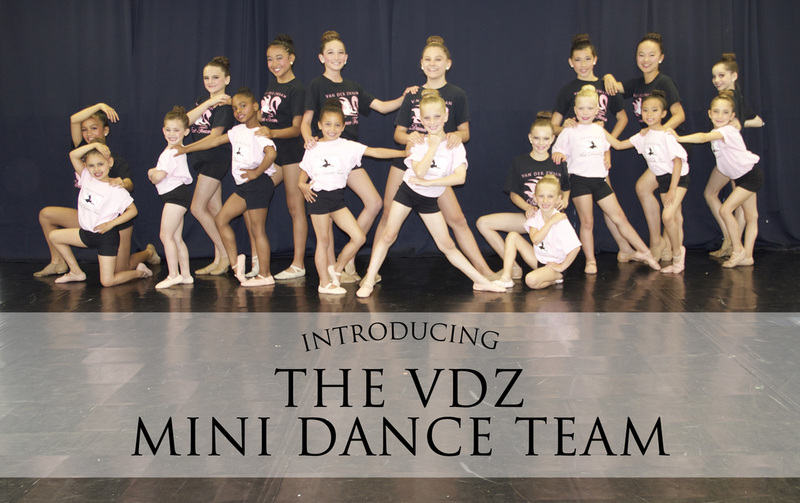 The VDZ Mini Team has 9 members ages 5 through 8 years old. 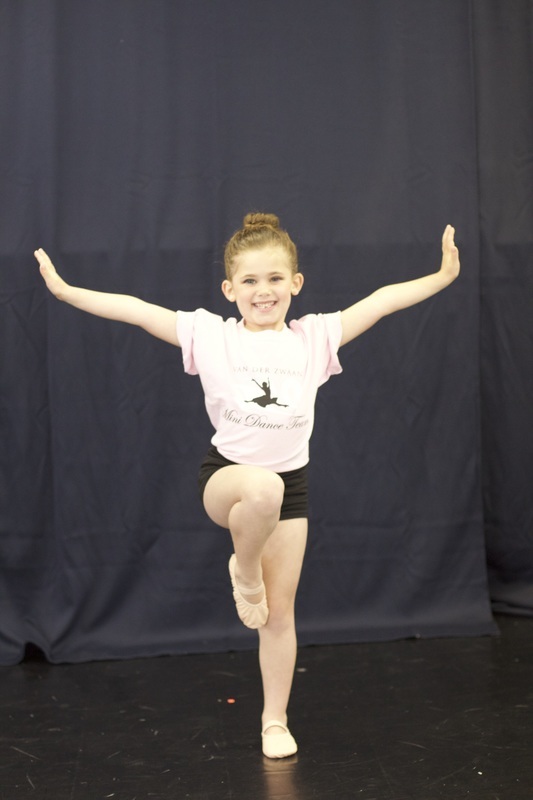 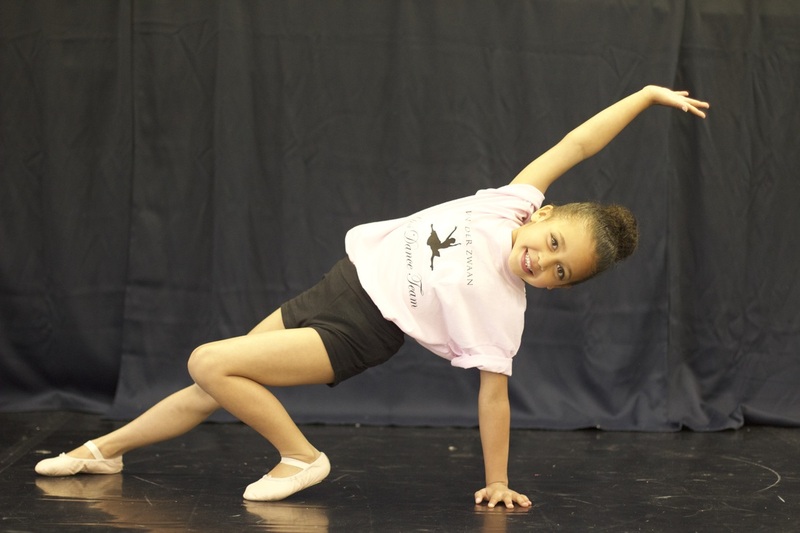 All Mini Team members are training in Jazz/Lyrical/Modern/ Ballet and Tap. 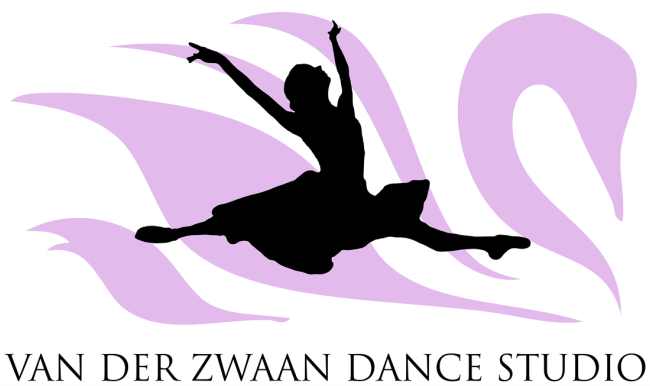 ​at various performance venues and competitions.